Rob (@TheAlgoholic on Twitter) is a seasoned executive and six-sigma black belt with extensive experience implementing complex business solutions through predictive analytics. An expert on Sports’ Betting Markets, he re-engineered his algorithms for predicting the outcomes of sporting events into DFS player projections. 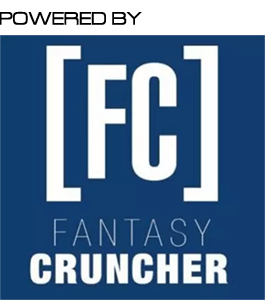 He brings his knowledge of algorithm building to The Fantasy Guru Elite team as our head of player analytics.